Recently I was doing keyword searches on the Divine Feminine and the Divine Masculine. Our Lady of the Universe was doing quite well, with thousands of monthly searches on the internet indicating a healthy interest in Her. The Divine Masculine floundered, getting only a few hundred searches a month. The Divine Masculine is a very strong protector force. It’s the energy of Archangel Michael, Lord Buddha, Jesus Christ, Guru Gobind Singh, Moses, Shiva, Merlin, and Ra, among countless others. There are enlightened masters and avatars of all faiths that portray the Divine Masculine energy with tremendous beauty and grace. So why the disparity between popularity between Divine Feminine and Divine Masculine? Many herald this as the Age of the Return of the Goddess, so rightfully she is getting her due after being relegated to the background for so long. But there is no point in marginalizing the Divine Masculine and perpetuating an imbalance. Here’s to spiritual gender equality! 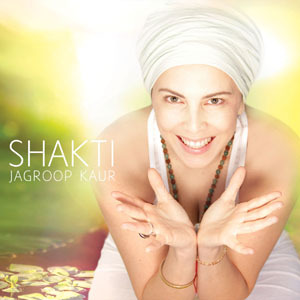 To connect with the Divine Feminine, the mantra used in the Kundalini Yoga tradition is Adi Shakti. 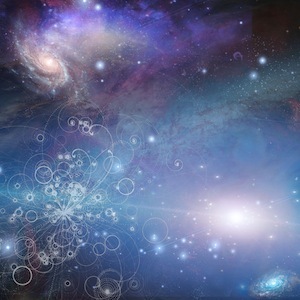 Want to connect with the radiant energy of creation? 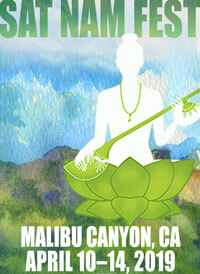 Try the Adi Shakti mantra. 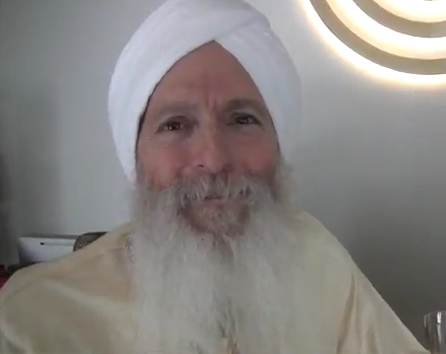 To connect with the Divine Masculine, the mantra used in the Kundalini Yoga tradition is Har Singh Nar Singh. Need an energy to make you feel safe? Har Singh Nar Singh is a good choice. Want to clear negative feelings toward the male gender that might have resulted from trauma or abuse? Har Singh Nar Singh may support you in cutting through the darkness around any human male personality and connect straight with the Divine Masculine. 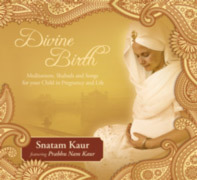 A beautiful version of this mantra is on Nirinjan Kaur’s Adhara. Thank you dear Ramdesh for the explanation about Har Singh…. 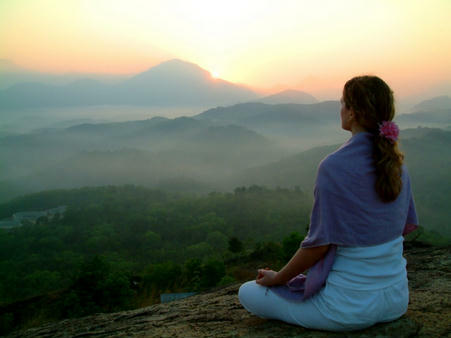 I am a long time student and practitioner of Mantra Yoga, and sometimes I hear mantras in my head, and so I know I need to chant or listen to them. Well, a few weeks ago, I couldn’t stop chanting Har Singh Nar Singh. 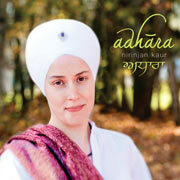 I have Adhara, this lovely CD by Nirinjan Kaur, and play it a lot. So, when I couldn’t find an explanation in s.v. Mantrapedia, I wrote a letter to Nirinjan, to her facebook account, asking her for info about the mantra. She hasn’t replied yet, but I’m happy the Universe chose you to tell me about it. Thank you!!! !